Complete 2-4 semesters of Spanish language in 3-6 weeks during the summer in Cadiz, Spain. Professor Maria Matz will assist you throughout the program on-site. Reside in one of the oldest cities in western Europe by the sea. 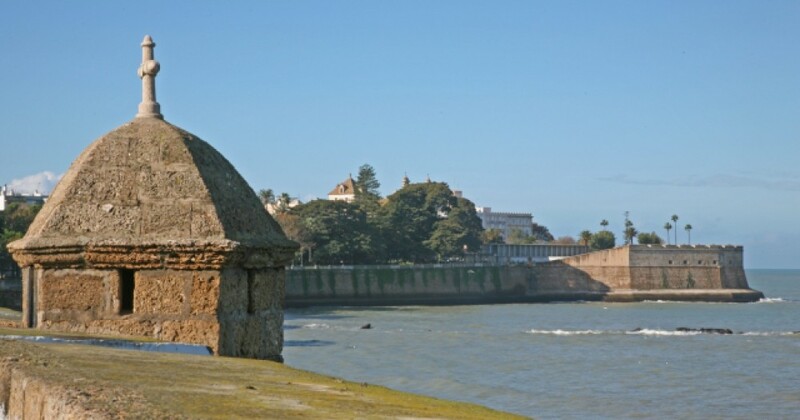 Students will reside and study in Cadiz for 3 weeks – 6 weeks, depending upon session selection. Through living with a local family (homestay), attending class, and taking advantage of the University of Cadiz resources such as tutoring, students can expect to increase their language skills substantially. Depending on the specific session and to enhance the experience, students will have the opportunity to visit El Puertio de Santa Maria where they will enjoy a local winery as well as visit the Jerez Horse show by the Foundation Royal Andalusian School of Equestrian Art at Jerez de la Frontera. Students will also attend a Flamenco Seminar, receive an on-site walking tour of the city and welcome reception at the university for an introduction to traditional foods & drinks to learn the local cultural eating and drinking norms. Students will also have the opportunity to participate in optional excursions such as a day trip to Sevilla. Learn more, read our brochure or check out this program’s Facebook page. You can also read about the program from two students who participated in 2013.